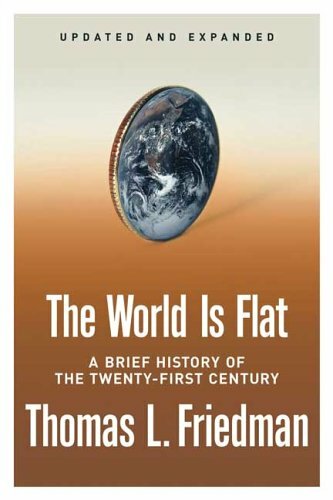 by Thomas L. Friedman | History | This book has not been rated. This is one of 113 books donated on 08/09/16 to the Little Free Library of Twinbrook (#7720) by my former rabbi. 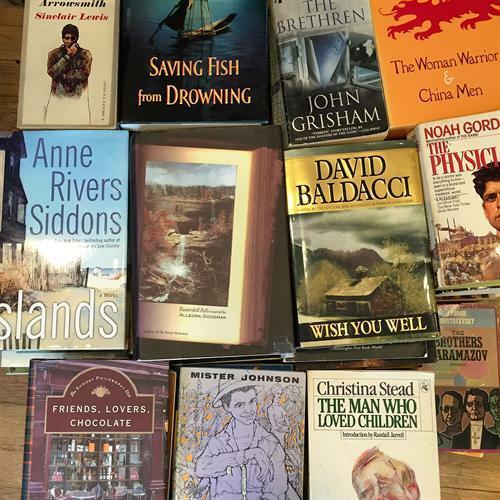 He received this book collection as a donation from a 90-year-old woman prior to her leaving her Silver, Spring, Maryland, home and moving out of state. To both, thank you so much for your generosity! I'm releasing this book to my friend in Catonsville, Maryland, because she likes reading works by this author who writes for the New York Times. *** The What's in a Name Release Challenge December 2016 hosted by DragonGoddess . This book has the names BRIE, TORY and WEN in the title. Thank you for returning this book to the Little Free Library of Twinbrook (#7720). ***The 2019 Four Elements Release Challenge hosted by Firegirl. The book's title or author contains the word WORLD.